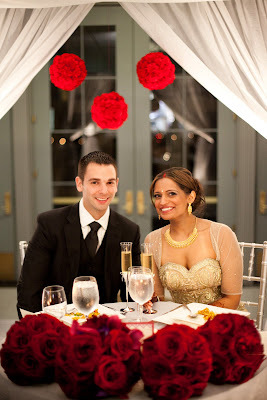 On Tuesday, I featured Scott and Noopur's wedding which is in the current issue of New Wedding Essentials. They were also featured on Maharani Weddings...more on that tomorrow! 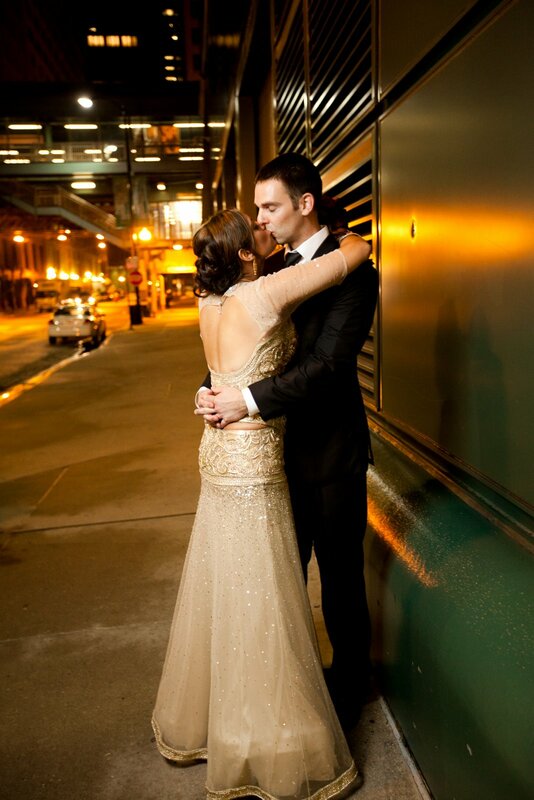 Yesterday, I posted about their morning. 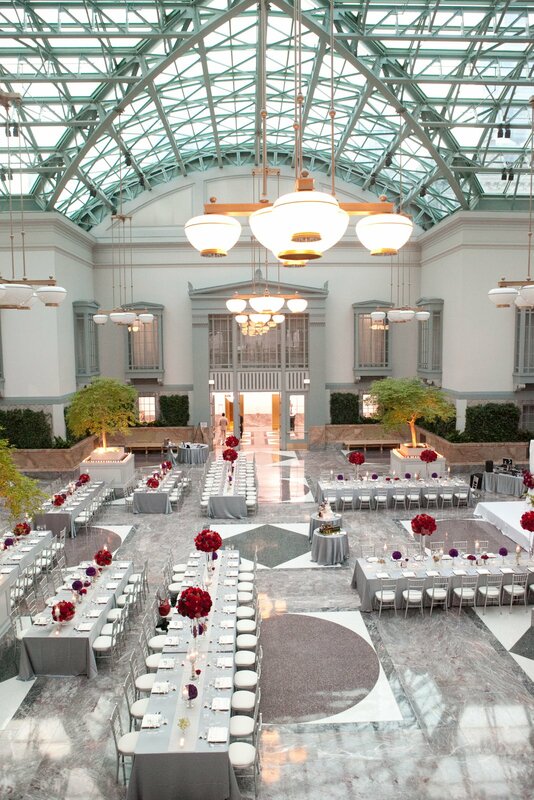 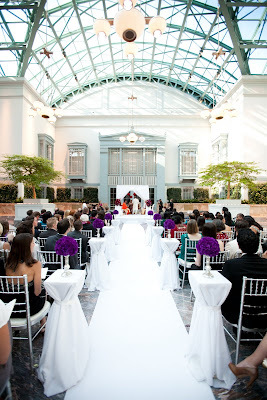 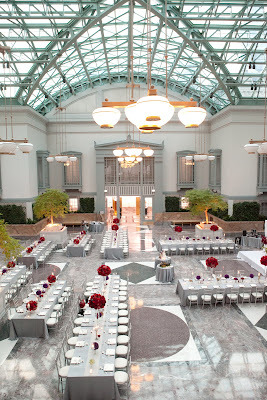 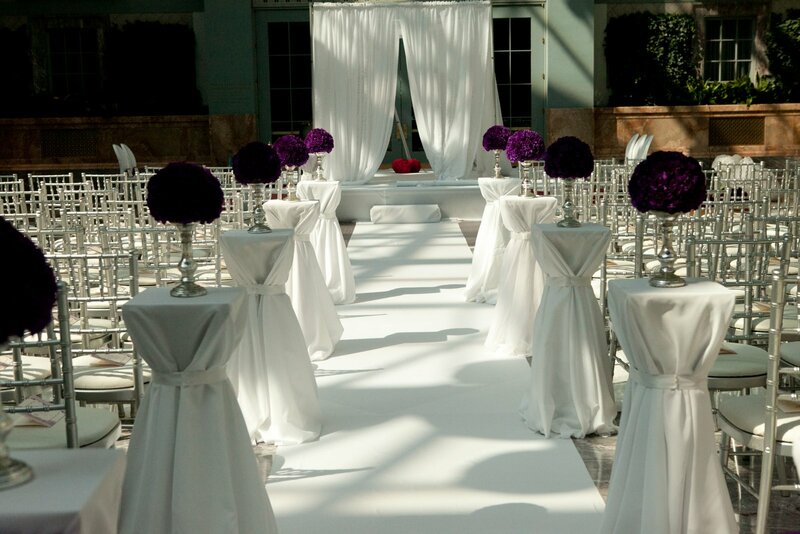 Today will post about the couple's ceremony and reception at the Harold Washington Library. 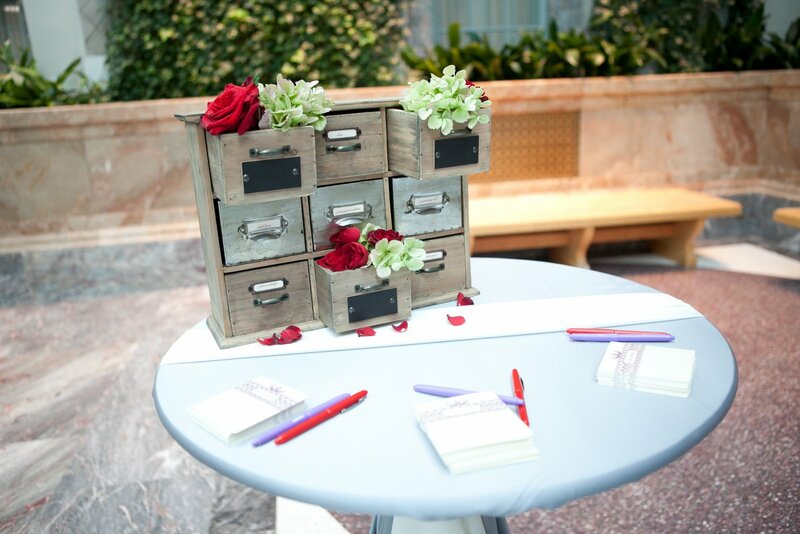 As guests entered the room, there was a non-traditional guest book: a card catalog with faux old fashioned library cards. 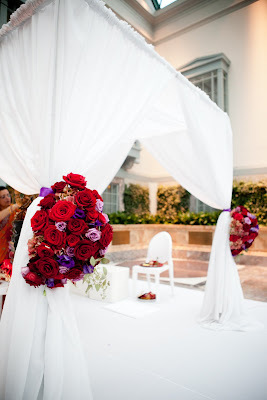 The gorgeous mandap; I love the lush roses! 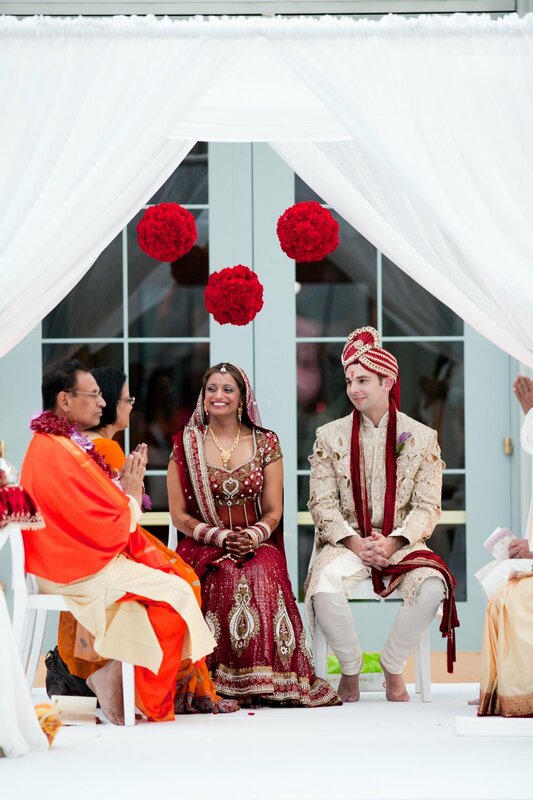 The bride and groom during the ceremony. ...and then transformed for the reception! 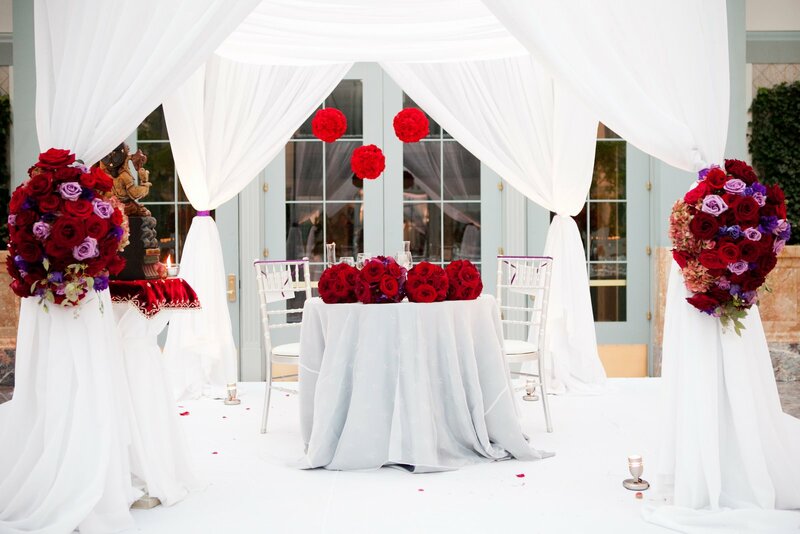 Scott and Noopur set their sweetheart table on the mandap. 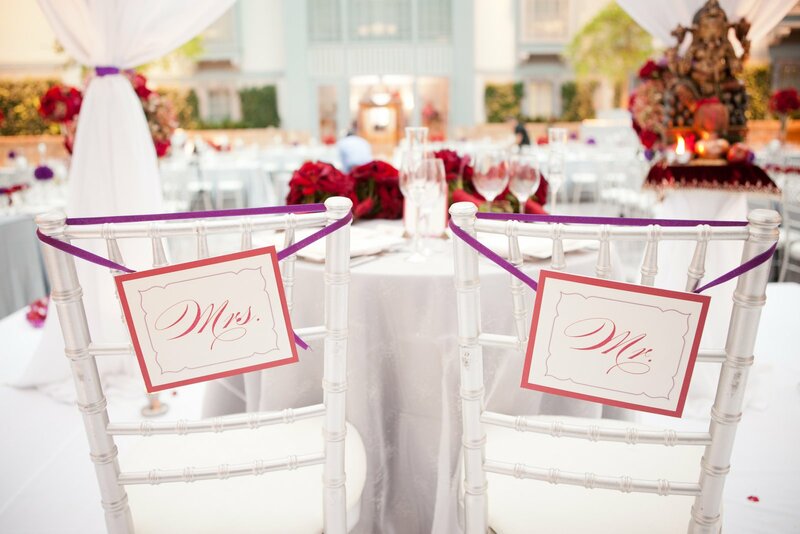 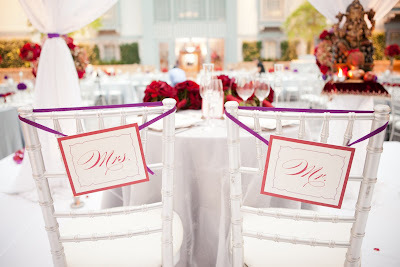 We added little touches like the Mr. and Mrs. signs to the back of their chairs. 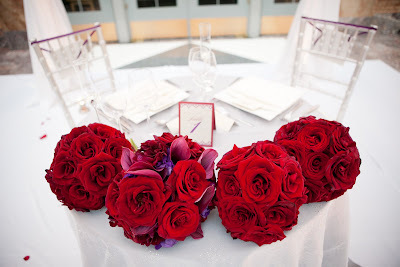 These lush roses were on the front of their sweetheart table. The lush centerpieces looked gorgeous on their long tables. 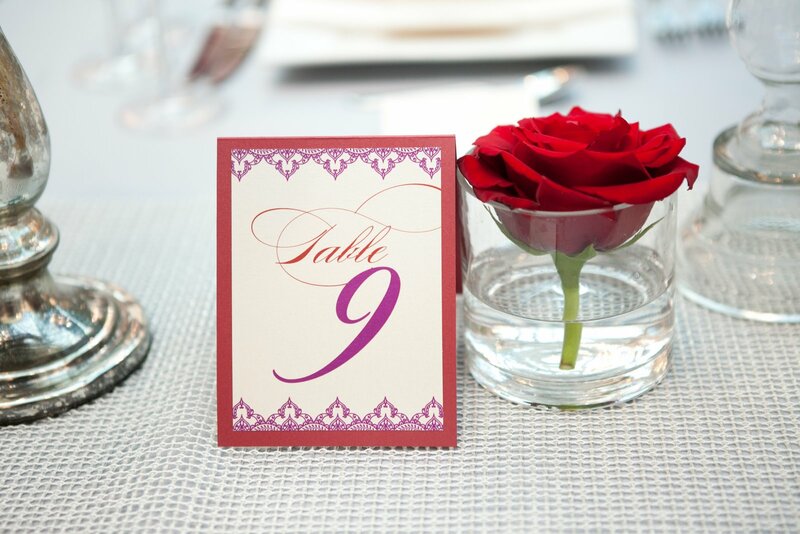 An example of one of their table numbers. 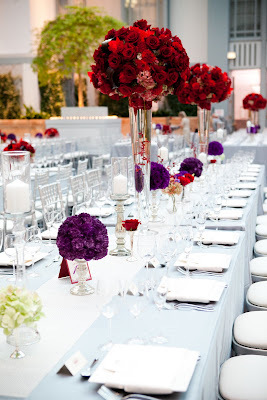 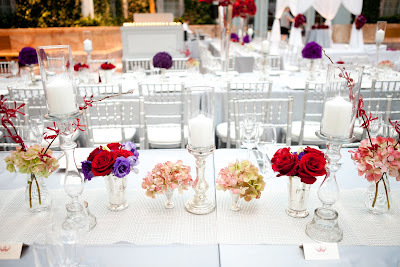 The table arrangements varied by each table. 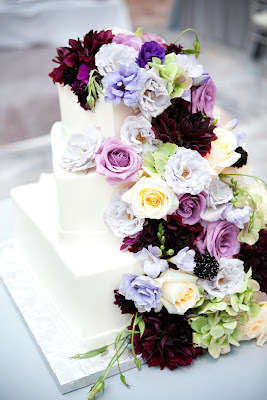 The flowers on this simple cake turn it into a work of art! 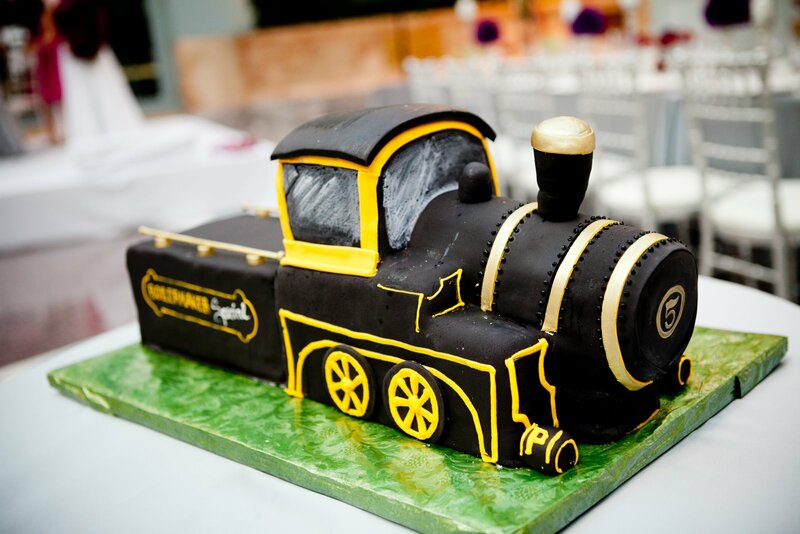 Noopur surprised Scott with a groom's cake highlighting Purdue University. 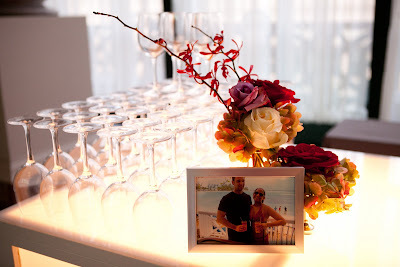 Noopur rented these gorgeous light up bars. They were topped with a floral arrangement along with a photo of the couple (drinking of course)! 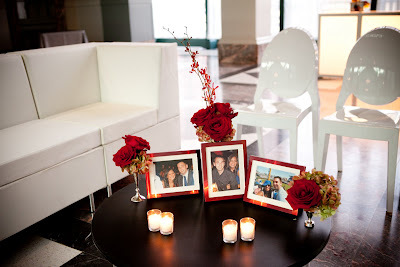 Scott and Noopur also rented furniture, creating a lounge, near the bars. 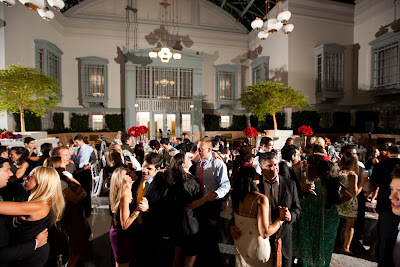 After dinner, everyone was dancing the night away. 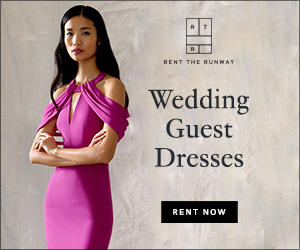 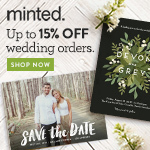 Scott + Noopur are featured in Maharani Wedding!